We hear about the classics and assume they’re great, but many of us are too intimidated to read them on our own. 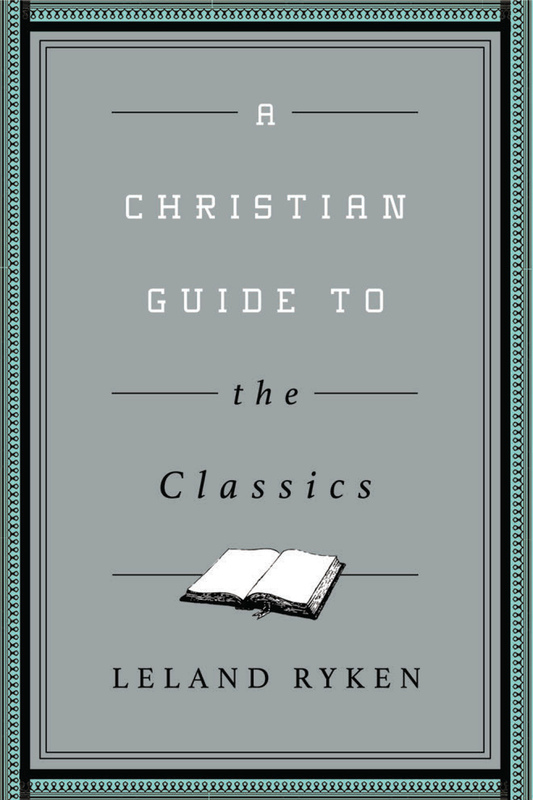 Crossway’s Christian Guides to the Classics series is designed to help readers enjoy the greatest literature in history with the aid of a gifted teacher to answer questions along the way. Popular professor, author, and literary expert Leland Ryken situates each work in its cultural context, incorporates published criticism, includes brief bibliographies for further study, and successfully evaluates the classic text from a Christian worldview through analytic commentary. 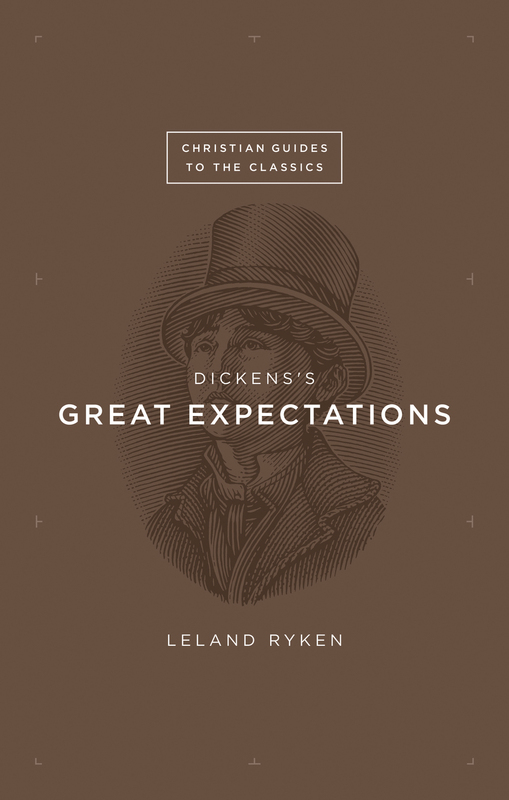 In this volume, Ryken guides readers through Dickens’s quintessential coming-of-age novel, Great Expectations. Exploring perennial themes such as love, justice, and heroism, this book stands as the preeminent example of Dickens’s unrivaled ability to conjure realistic characters and palpable settings.